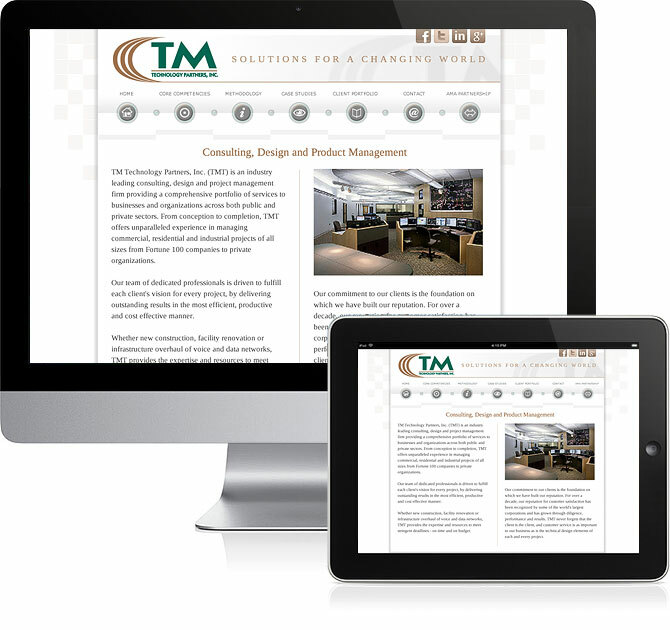 Your website is built for function first but with design second to none. There are a number of uses for a website, but, most importantly, it must bring you customers. At Obvious, your bottom line is our bottom line.